Most of us relate fitness to individual goals and personal lifestyle changes. What we often forget is that fitness is also about movement, which is how we interact with the space, people around us, and our own body. 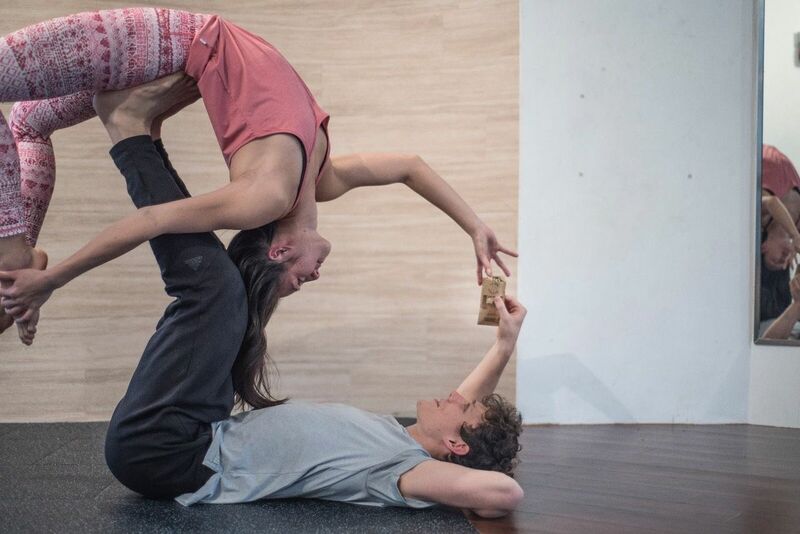 When we think of acrobatics, we imagine gymnasts performing superhuman stunts, rather than a partner movement that we can incorporate in our regular workout routine. Stay tuned for our upcoming episodes for more pro tips from some of Hong Kong's best personal trainers and yogis to help get you motivated.